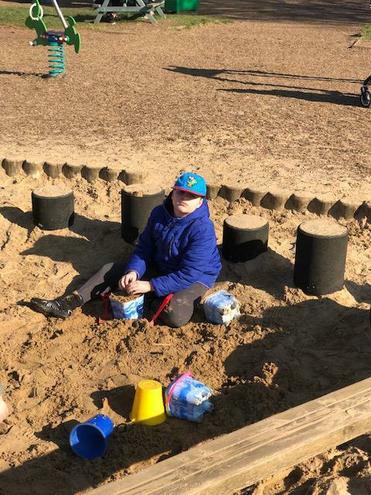 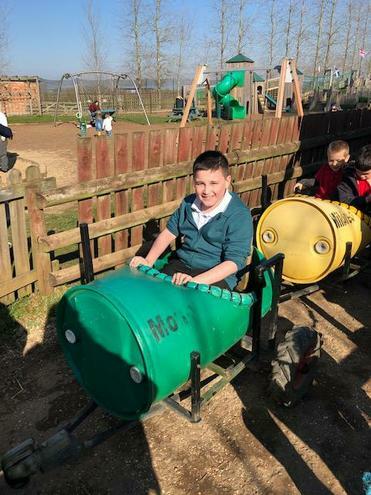 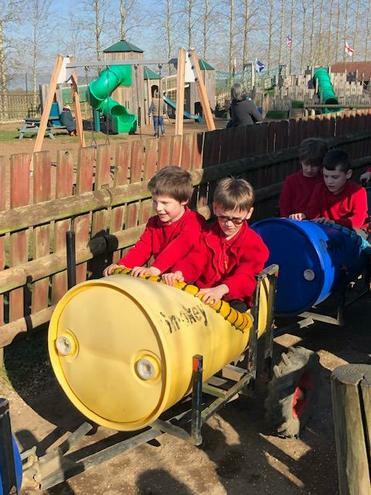 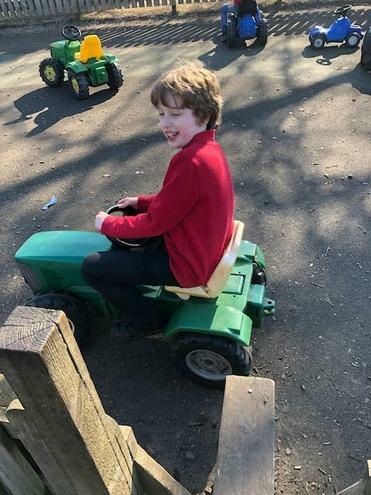 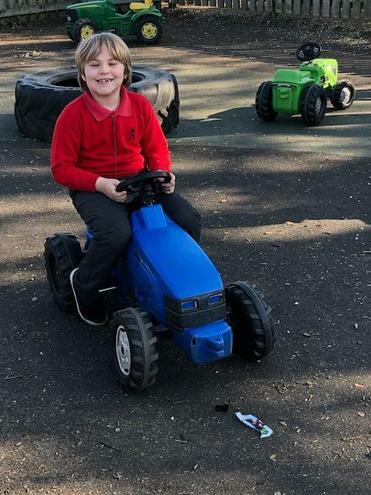 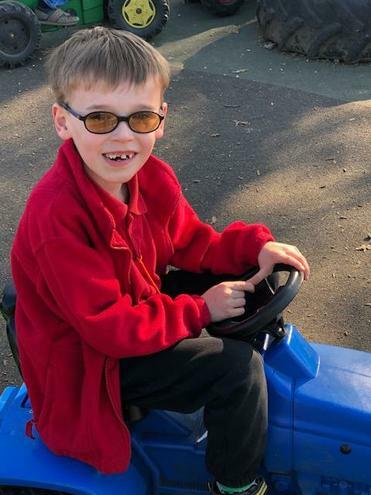 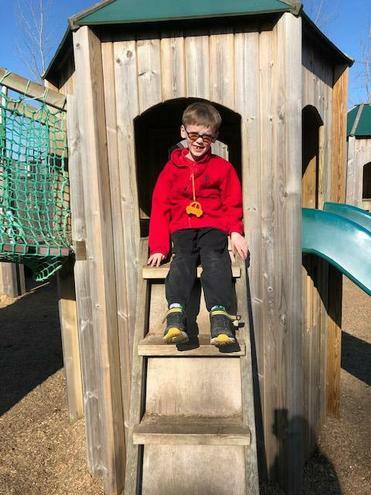 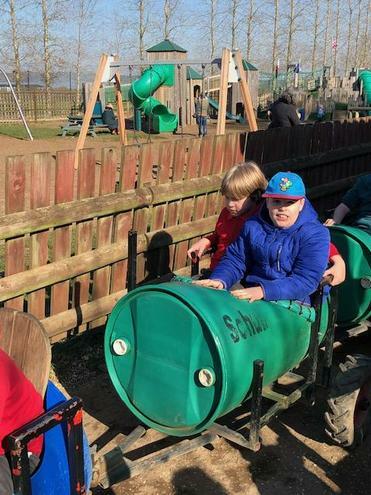 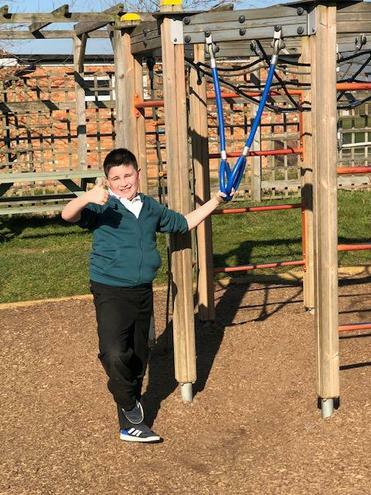 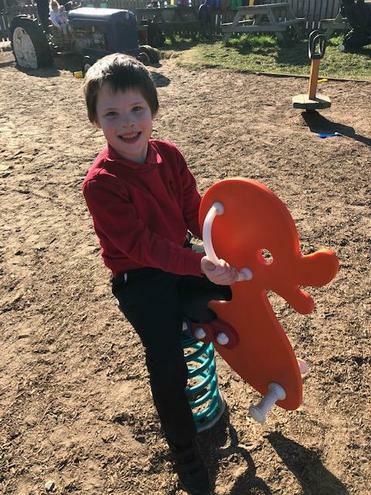 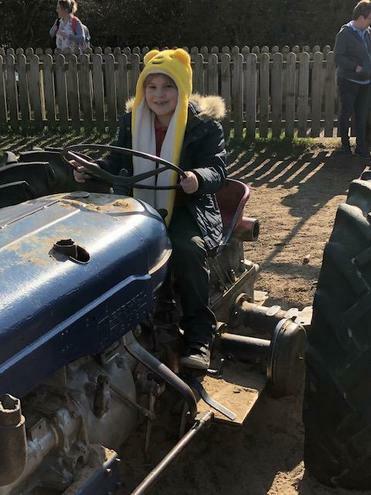 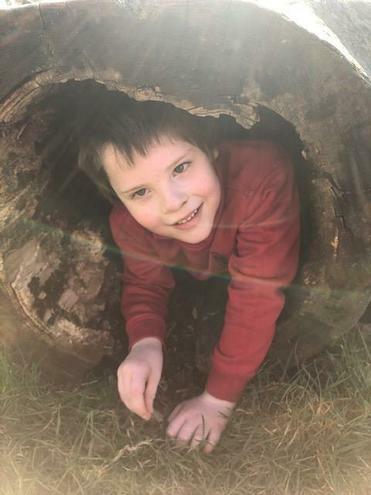 The jellyfish boys had loads of fun at the farm! 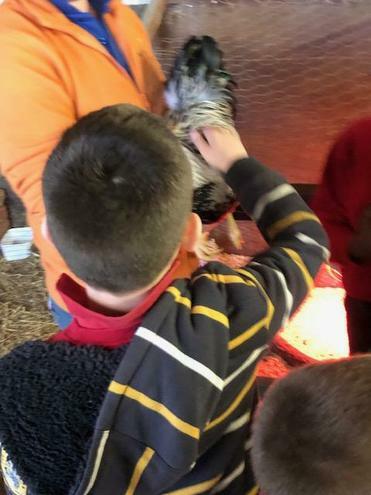 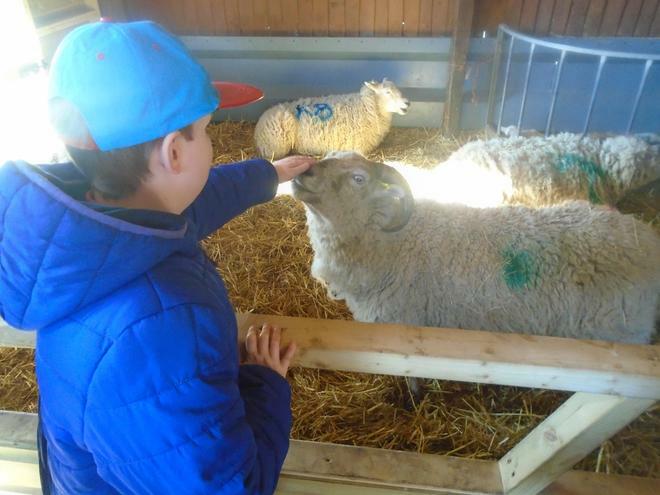 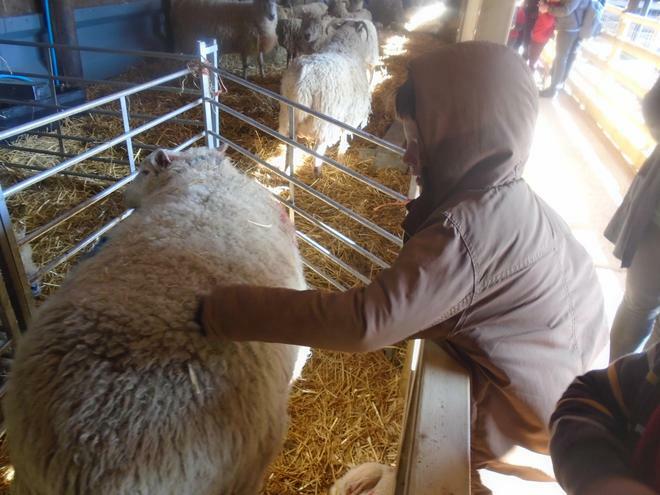 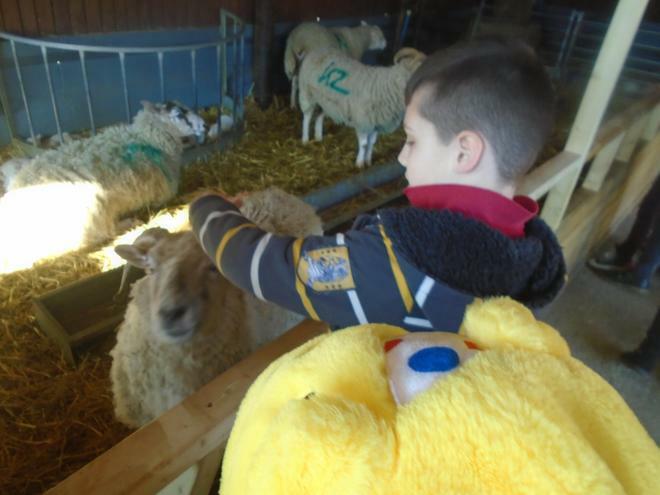 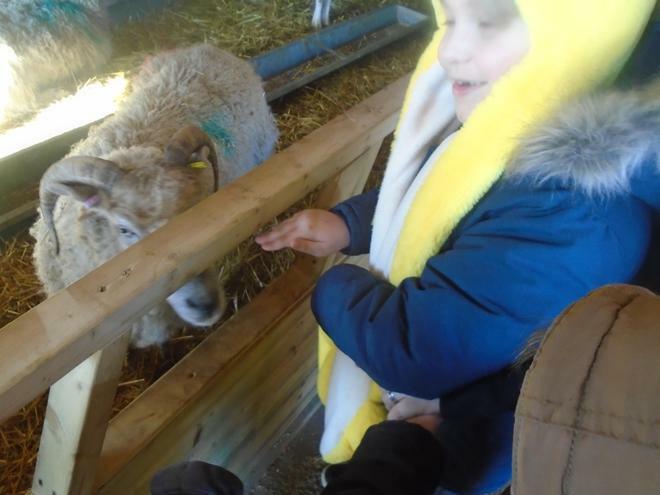 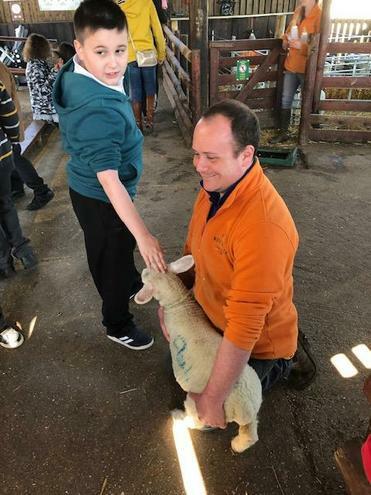 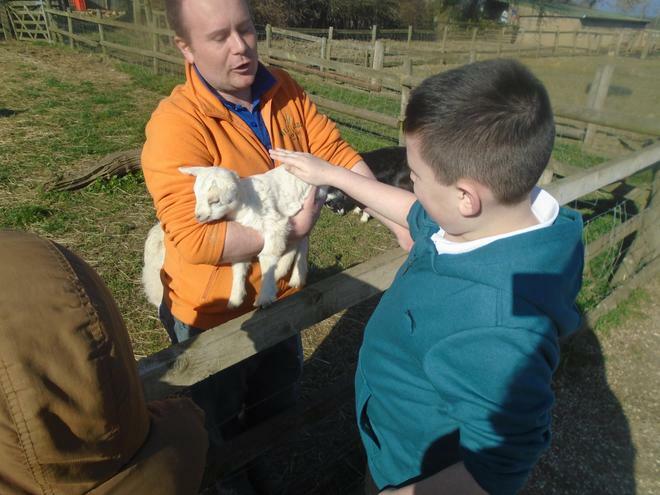 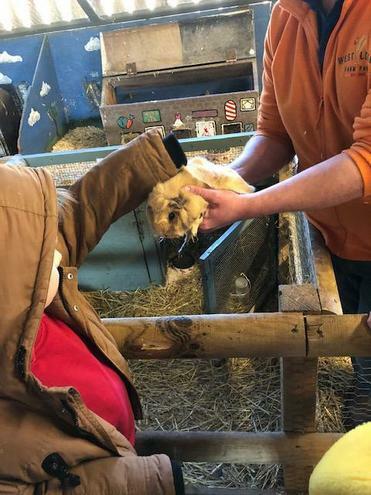 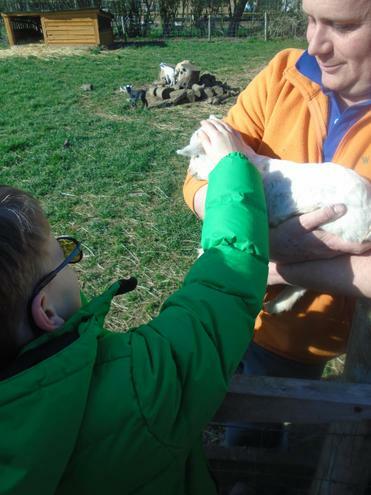 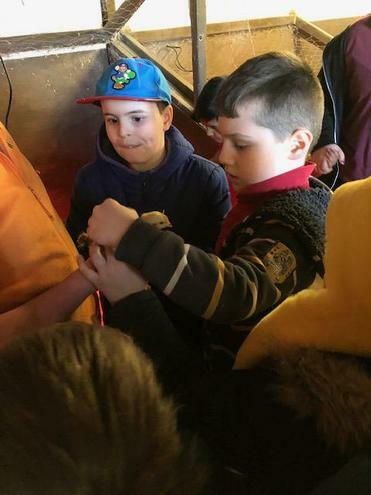 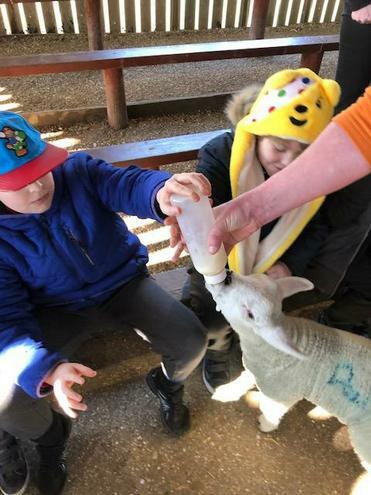 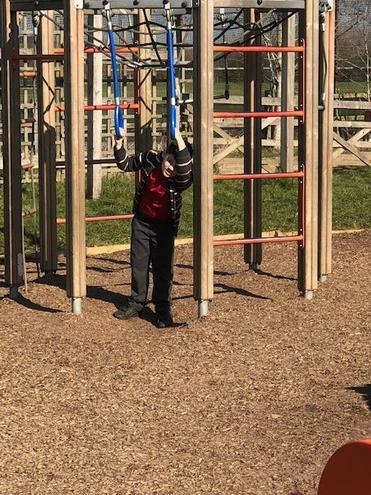 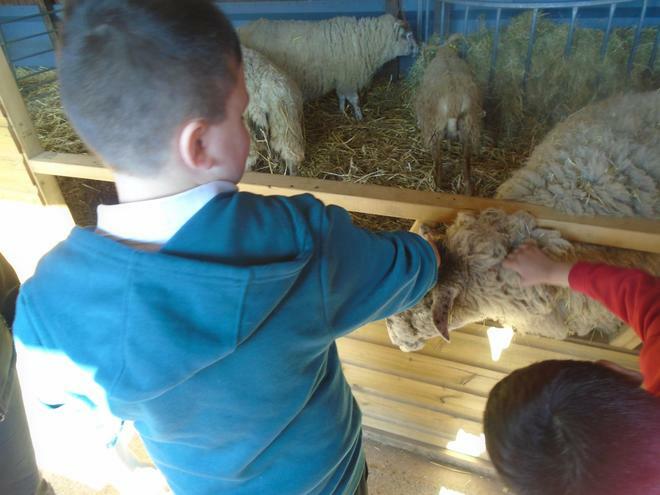 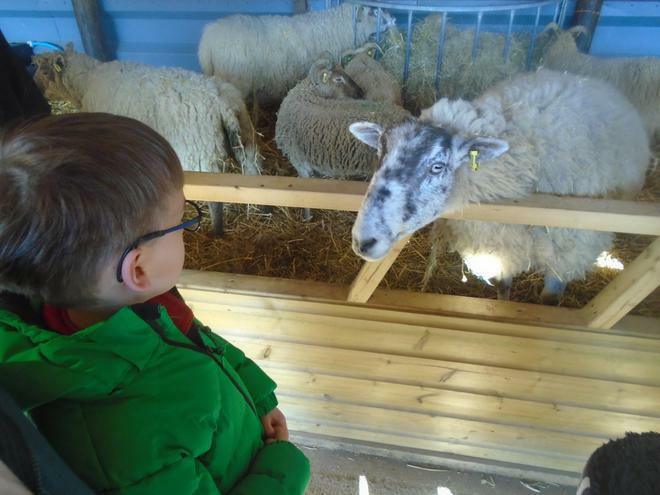 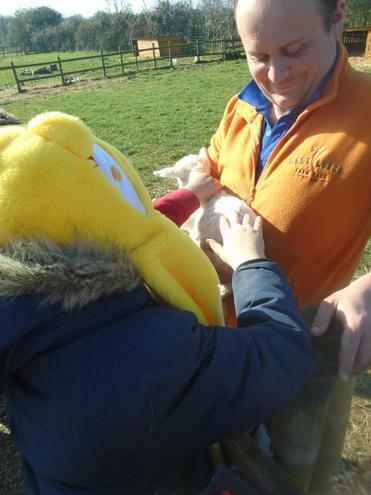 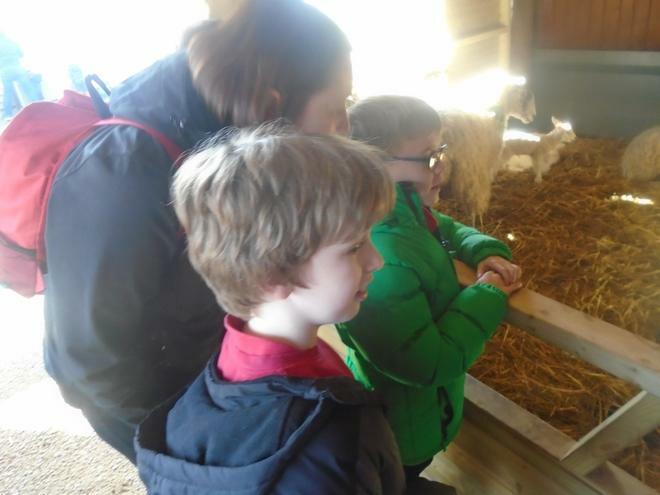 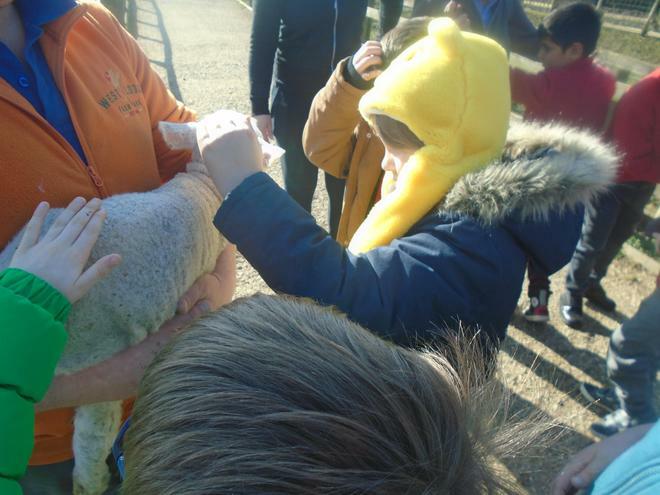 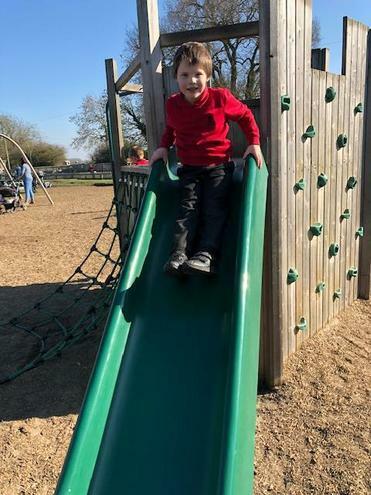 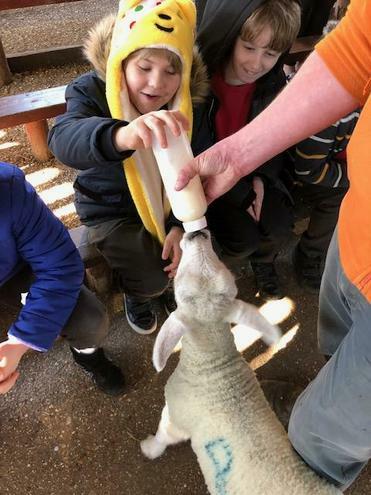 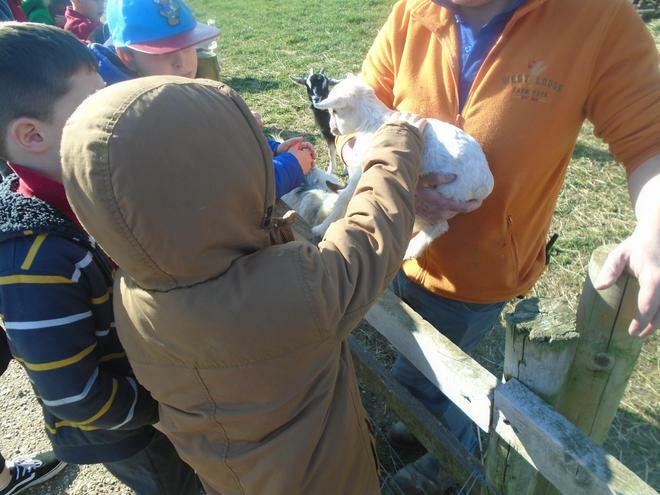 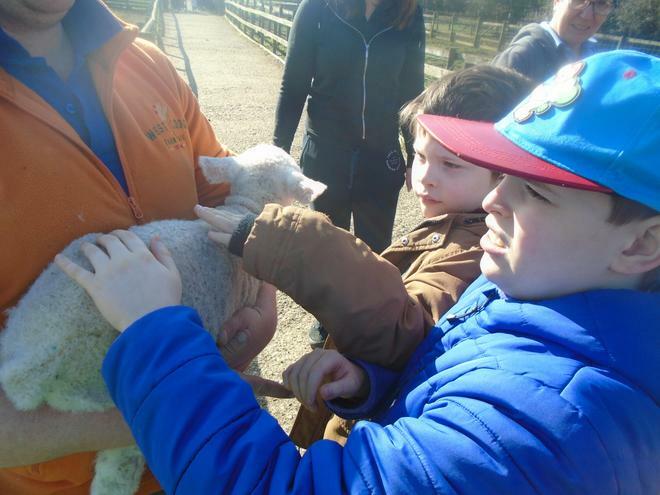 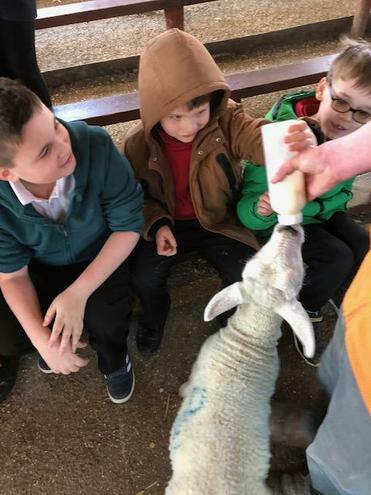 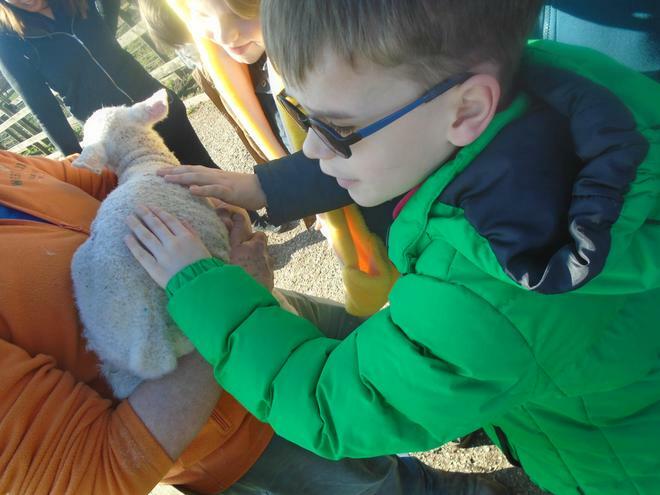 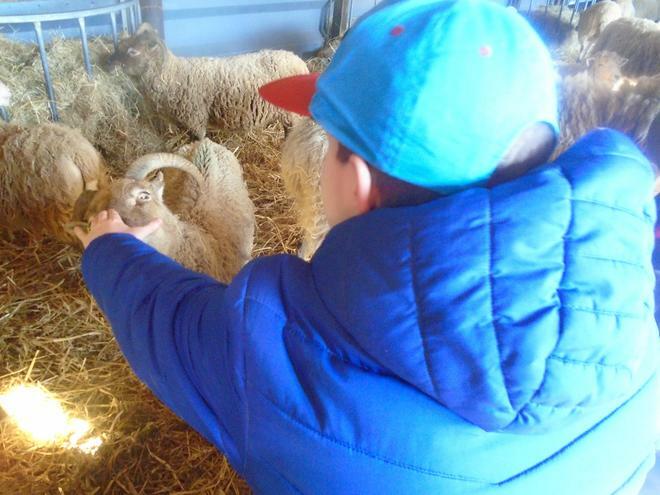 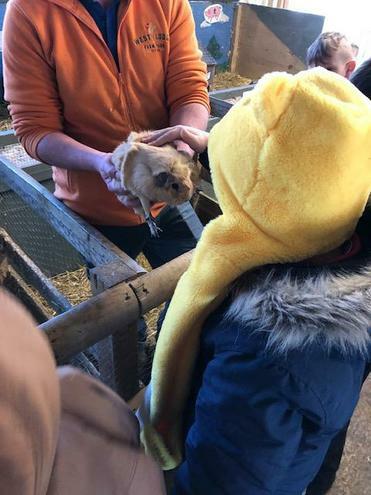 We went all around the farm to see all the different animals including, sheep, goats, chickens, rabbits, pigs and turkeys. 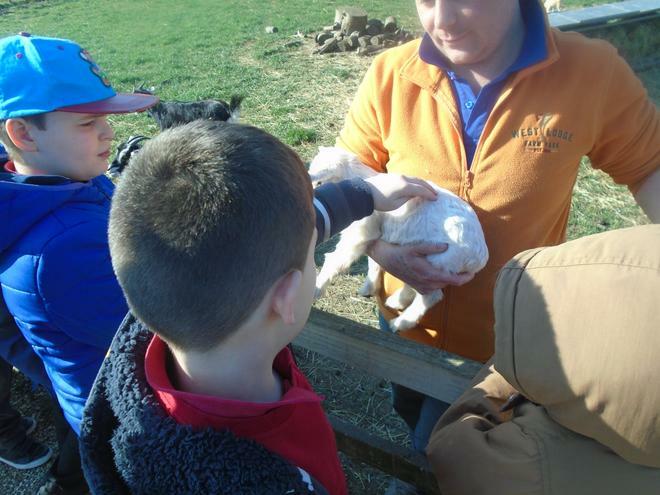 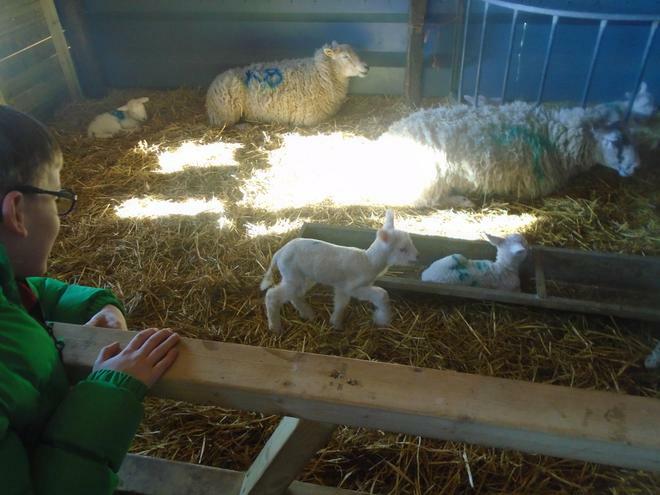 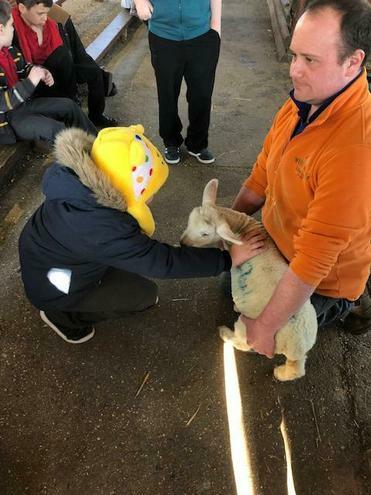 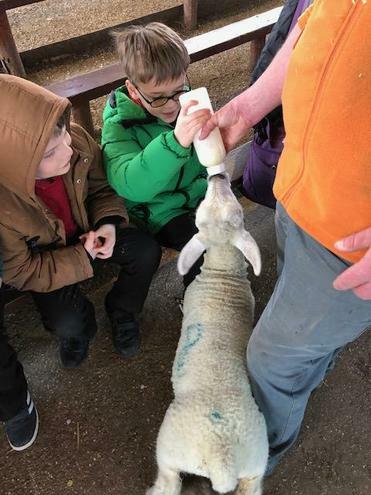 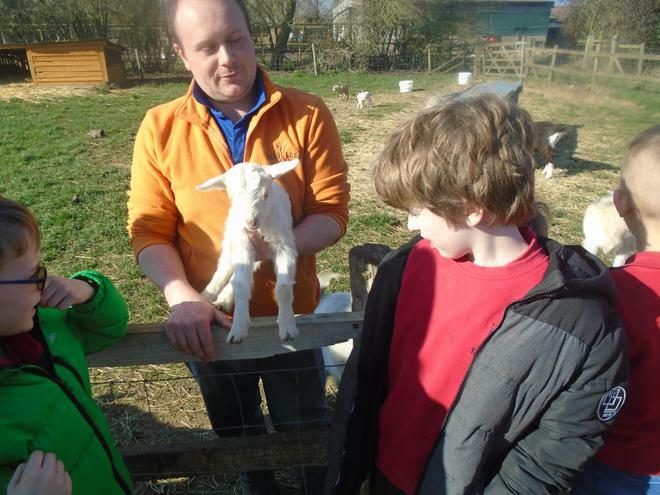 We also got to see the farms newest arrivals lots of lambs needed feeding too!